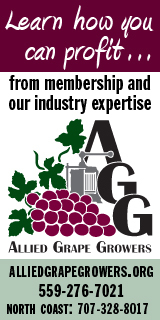 MODESTO, Calif. (October 13, 2017) – Joseph E. Gallo, chief executive officer of the E. & J. Gallo Winery, announced today that the family-owned company is donating $1 million to aid the fire recovery effort. The money will be divided among the American Red Cross California Wildfires Relief Fund, the Community Foundation of Sonoma and the Napa Valley Community Foundation. In addition, Gallo will match employee donations two-for-one. “It is devastating to learn that our colleagues, friends, growers and neighbors have suffered such great losses. We hope they are given the strength, fortitude, and endurance to deal with these adversities,” said Gallo.